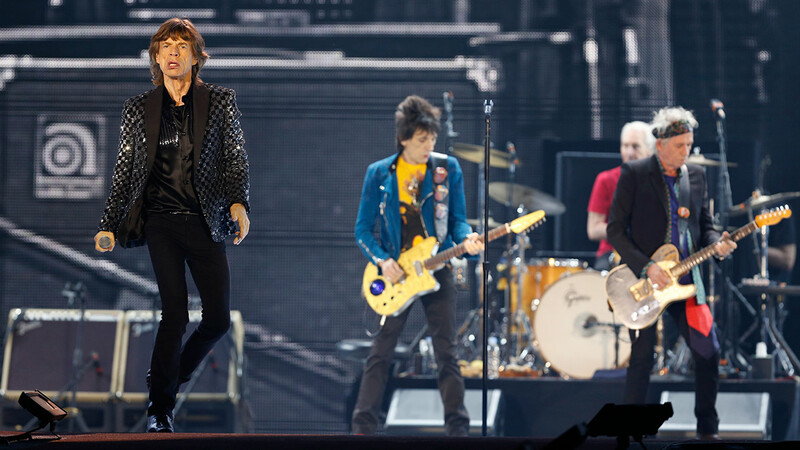 The Rolling Stones are officially returning to the USA. The Veteran rock group fronted by Mick Jagger will kick of their new North American "Zip Code" Tour on May 24th at San Diego's Petco Park. The tour will roll through 15 cities wrapping up in Quebec mid-July. There's no stop in Houston, but the rockers will perform in Dallas at AT&T Stadium on June 6th. Tickets go on sale April 13. Mick Jagger said in a statement the group is excited to come back to North America this summer. "We are looking forward to be being back on stage and playing your favorite songs," said Jagger. Keith Richards adds he cannot wait to get back on stage. "We love being out on the road and it is great to come back to North America," said Richards. This new trek follows their critically-acclaimed 2014 "14 On Fire" Tour, and marks the first time the band has played North American stadiums since 2005-2007's "A Bigger Bang" tour. The tour will also coincide with the re-release of their album "Sticky Fingers" on May 26th.